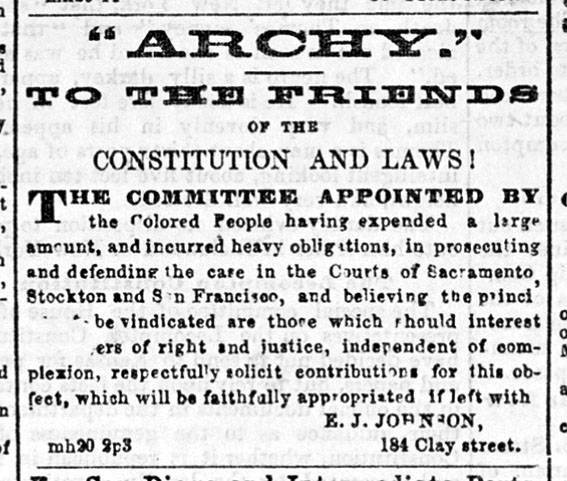 In early 1858, a series of events hostile to Blacks happened in San Francisco. The case of the escaped slave, Archy Lee, heightened conflicts between pro- and anti-slavery contingents in town. One famous case followed the 1857 Supreme Court Dred Scott case (which disallowed rights for any African-descended people in the U.S.). 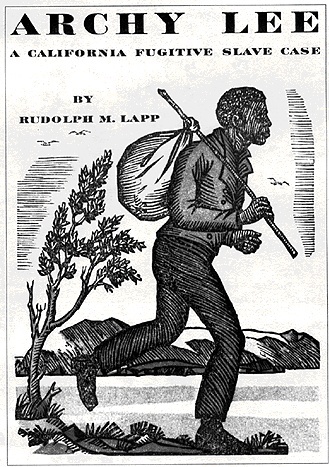 In 1858 Archy Lee, a slave when he lived with his owner Charles Stovall in Mississippi, became a cause celebre for the free black population of California. After being employed for wages during several months in Sacramento to raise money for Stovall, Lee realized that in California he could not be kept as a slave. Stovall later claimed in court that he was only visiting California, but all the evidence pointed to him settling here (he started a school). Abolitionist (white) lawyers, featuring Colonel Edward Baker (a Quaker), argued that Archy Lee wasn't a fugitive slave since he hadn't run away during his time in Mississippi, nor en route to California. But once in California he had separated from Stovall to assert his freedom. Since California was a free state, there was no law regarding becoming a fugitive slave in the state and slavery itself was not legally permissible in California. The Stovall lawyers argued that California owed Mississippi a respectful observance of its laws but that did not win the day. Ultimately, after several arrests and trials, Archy Lee was set free. 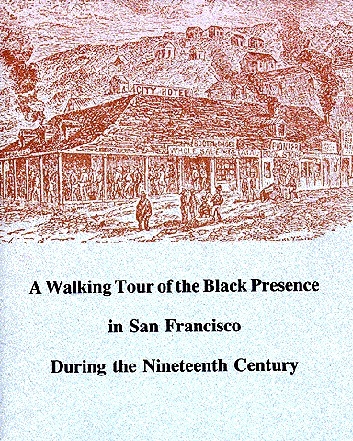 During the lengthy dispute, the waterfront was patrolled by mobs of San Francisco's black population in search of Lee and/or Stovall. Eventually, an attempt to board a ship in mid-Bay was thwarted by a deputy sheriff and two officers who grabbed Archy Lee from an approaching rowboat and brought him back to San Francisco where he was later released. Directly from the courtroom, he was taken west into the sand dunes and is purported to have gone to the home of Mary Ellen Pleasant. Later in 1858 nearly 1,000 members of San Francisco's black community, sensing the rising tide of racial enmity from Dred Scott and more, emigrated permanently to Victoria, British Columbia, in Canada. Also in 1858, black children were excluded from public schools. Legislation was introduced to ban black immigration into California. These events culminated in the decision of several hundred Blacks to emigrate to the British colony of Victoria on Vancouver Island and the ship Commodore left San Francisco on April 20, 1858, with an initial party of 35 blacks sailing to their new home.